Planned Parenthood clinics across the state of Ohio have been receiving notifications from the Ohio Department of Health informing them that their state funding will soon come to an end. The notice comes following a federal appeals court ruling earlier this month that insisted there was nothing unconstitutional about a 2016 state law that bans the state from allocating preventive health dollars to any organization that “performs or promotes” non-therapeutic abortion. Planned Parenthood executives reacted with fury. “Ohio continues to put politics over people, putting them at greater risk. 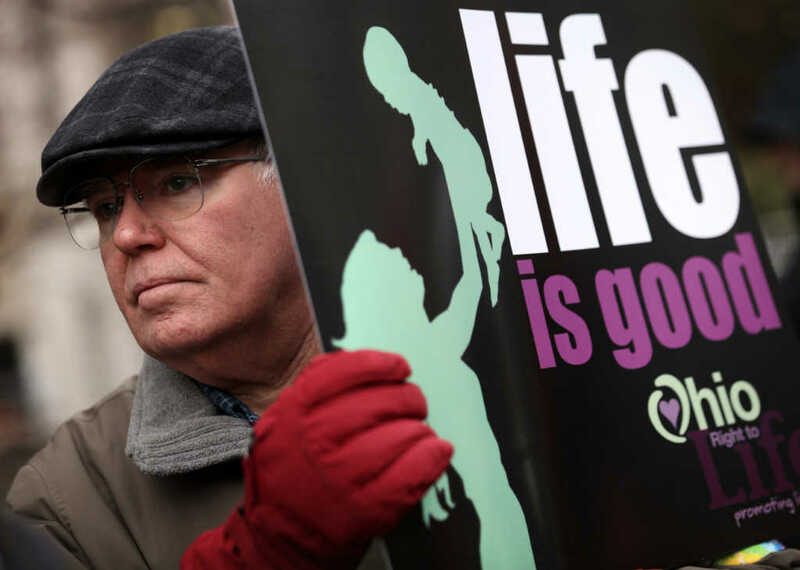 This isn’t about politics, this is about lifesaving health care,” said Planned Parenthood of Greater Ohio CEO Iris Harvey according to Planned Parenthood Advocates of Ohio.